Dudes, Duddetes.. this is Mike what is up, today I’m going to show you the best ice hockey helmets of 2019, but also the most protective helmets because that’s what… Continue reading "Safest Top Rated Hockey Helmets Of 2019"
This is a truly phenominal helmet. probably the best helmet that I have ever put on my head! The majority of professional hockey player’s wear this exact helmet. 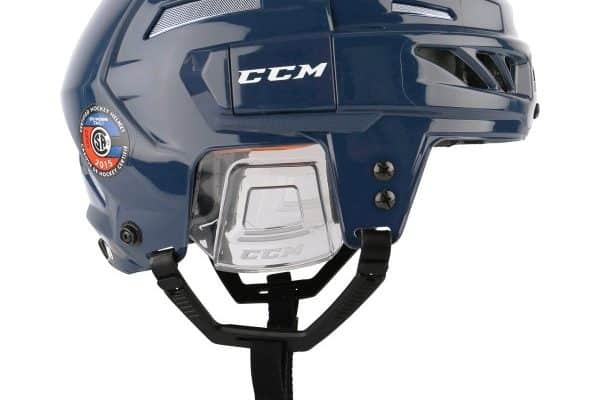 When I… Continue reading "CCM FitLite 3DS Helmet Review"
When I first bought the Easton E600, the first thing on my mind was will it squeeze my head. 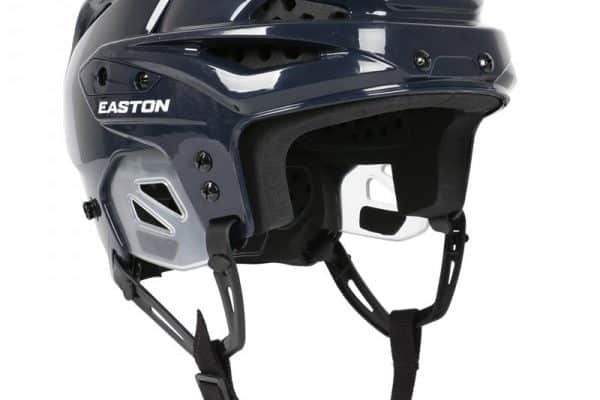 I won’t say names, but the previous helmets i’ve had have… Continue reading "Easton E600 Helmet Review"